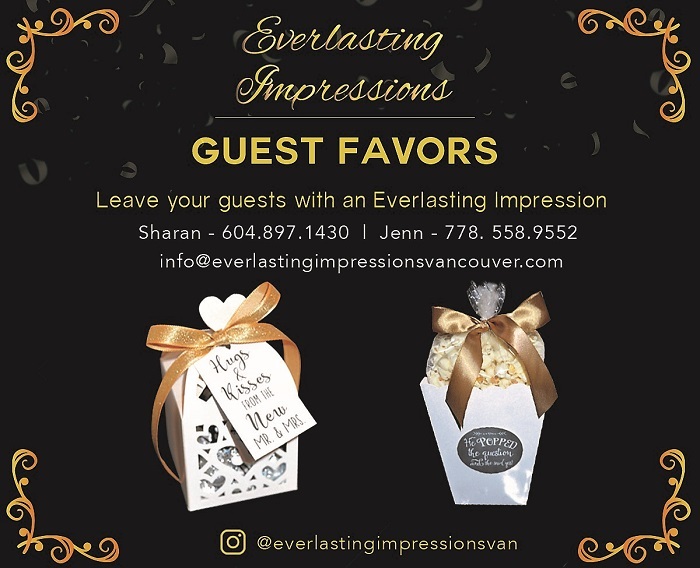 "Leave your guests with an Everlasting Impression"
It's your special day with the love of your life, and you're surrounded by your family and friends. So, this is your chance to leave your guests with an Everlasting Impression by giving them a memento to remember your special day. 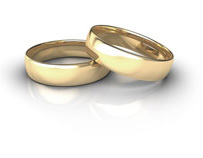 Couples are constantly searching for that special touch that reflects their style, therefore we work with each couple to bring their vision come to life. With these personalized favors you are creating a way to make your bridal shower, engagement, wedding and/or reception much more intimate and personal. Our favors are a simple thank you from the heart.